We are going to participation in Sthapatya Exhibition 2019. This “STHAPATYA” exhibition has been organized by ICEA (The Institute of Civil Engineers & Architects) Surat since 1997. It is largest exhibition of building materials, architects and interior products exhibition of southern Gujarat. It is good platform for local market. Our Stall no. A-7. We would like to invite you to all visitors at our stall gallery area. We are going to participation in Sthapatya Exhibition 2018. This “STHAPATYA” exhibition has been organized by ICEA (The Institute of Civil Engineers & Architects) Surat since 1997. 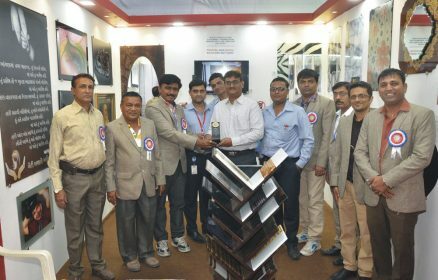 It is largest exhibition of building materials, architects and interior products exhibition of southern Gujarat. It is good platform for local market. Our Hall no. 2 Stall no. A-18 and A-19. 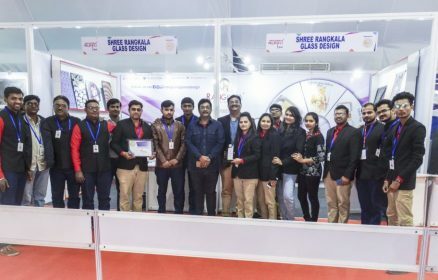 This “sarjanam” exhibition had organized by IIID, surat in December 2015. We bought premier membership in that exhibition. We had done excellent gallery stall design for products presentation. We got wonderful achievements and appreciations. We bought sponsorship in the exhibition December 2015. This “sarjanam” exhibition had been organized by IIID, surat in January 2015. We bought premier membership in that exhibition. 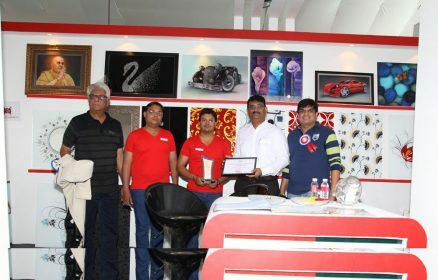 We had done excellent gallery stall design for products presentation and finally it has worth full, we got runner up stall design price. We got wonderful achievements and appreciations. This “sthapatya” exhibition has been organized by ICEA (the institute of civil engineers & architects) surat since 1997. 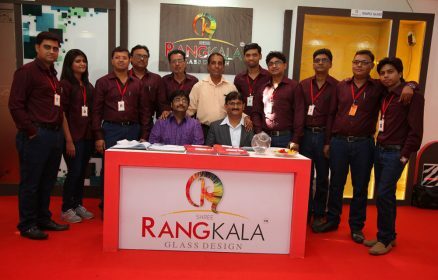 It is largest exhibition of building materials, architects and interior products exhibition of southern Gujarat. It is good platform for local market. We had participate in this exhibition in January 2016. It was wonderful experience for us and got good confidence. 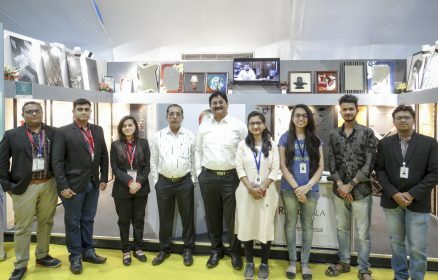 This “sthapatya” exhibition has been organized by ICEA (the institute of civil engineers & architects) surat since 1997. 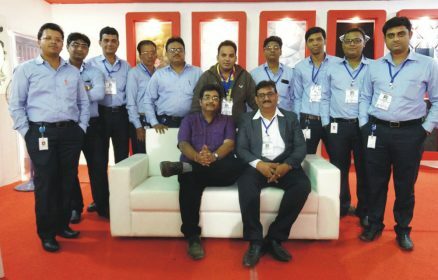 It is largest exhibition of building materials, architects and interior products exhibition of southern Gujarat. It is good platform for local market. We had participate in this exhibition in January 2014. It was our introducing exhibition. It was wonderful experience for us and got good confidence.